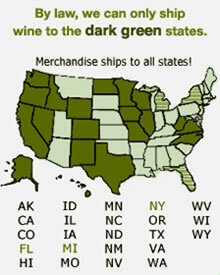 In the olive industry, premium producers are frustrated by the lack of pertinent regulations. I know it's rare that a business would advocate for MORE regulation, but in this case, the large producers wield the power, and they've succeeded in regulations that obfuscate the facts and confuse the consumer. For example, did you know that imported products sold as "extra virgin" olive oil (EVOO) often contain significant amounts of oil from OTHER SOURCES? If you want the health benefits of olive oil, be sure to purchase from a known, reliable source, which often means, a boutique producer such as Kastania. My long-time wine club member, David Lagakos, recently contacted me about a wine order, and oddly enough our conversation turned to olive oil. My wife and I are small growers, with about 180 olive trees in Boonville, CA and his family has produced Greek olive oil for generations. So offering his oil for sale in my online wine shop was part of a strategy I'd had planned for many months, pending sufficient stock of our own oil. First, use this precious oil as a finishing oil, not a cooking oil. Fine olive oils lose their fine phenolic qualities under high heat! Use it for dressing salads, on top of vegetables or as a finishing oil for soups or just about any savory dish. And as a dipping oil for bread, of course! Olives give up more of their oil, but the most bitter part of it, when heated during pressing. "Cold-pressed" olive oils are not allowed to go above eighty or 85 degrees (F) during pressing. This avoids the more bitter oil ever entering your bottle. An unfiltered oil won't appear as clear and brilliant when viewed in a glass container or a white bowl, but it hasn't left any of its flavor or healthy elements on the filter pad either! This oil is 100% olive oil. It is never diluted with cheaper oils. 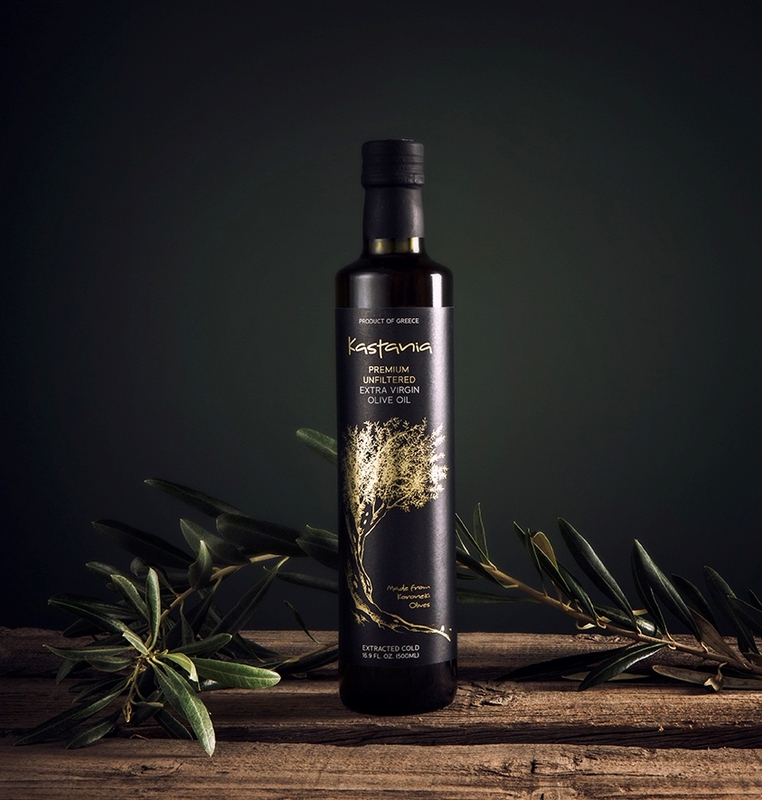 This oil is also 100% from the Koroneiki olive, a variety native to Southern Greece, where it's known as "The Queen of olives". The Koroneiki olive is very high levels of poly-phenols, the natural antioxidants found in plants that may reduce the risk of heart disease and cancer. Ancient Greeks used olive oil as a skin moisturizer. While you may not want to use your $25 bottle that way, it is still more cost effective than some of the lotions, creams and potions I see in our medicine cabinet! The destiny for any oil that goes too long un-eaten is to become rancid. The best way to avoid this is to store it in a cool, dark place - like a cupboard with a closed door. The dark green bottle on this oil also helps - NEVER buy olive oil that's been stored in a clear bottle! That's about it!